Insects, rodents & other vermin are more than "pests" they can cause damage to your home & even your health. Five Star can not only treat "pests" but can prevent them. 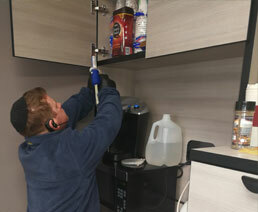 Having been in business for over 20 years, other exterminating companies often defer to us for our expertise & proficiency. We offer service throughout all five boroughs of New York City, Long Island, & parts of New Jersey, as well as special summer visits to the Catskill mountains. Able to treat interior & exterior of both commercial & residential properties. 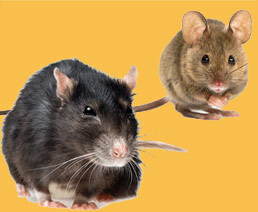 We use different kinds of rodenticides & bait stations to remove & prevent rodent activity. 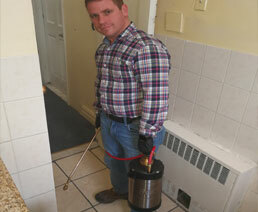 Able to spray & treat most insects from ants & beetles to flies & bees. 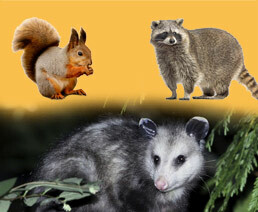 Five Star specializes in trapping services, we safely trap & remove most animals. We are Nuisance Wildlife Operators who are constantly hired by other pest control companies to perform their trapping jobs. Baiting can be done to treat a variety of insects when spraying is not an option. It is a safer way to treat targeted pests in environments that don't allow for spray.